Princess is very loving with people and other cats. She loves to play with balls and little fuzzy mice from the store. 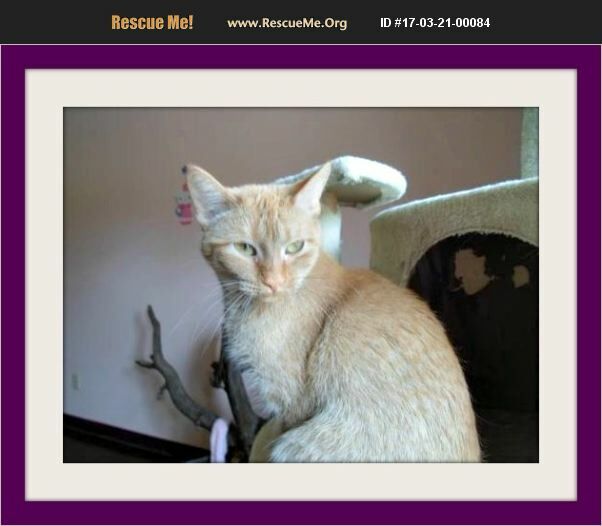 Princess is a beautiful Orange Tabby girl. Born around 2/7/2016, Princess is spayed, up to date on vaccines, has tested negative for FIV and FeLV, and is microchipped. Of you would like to give a loving forever home to Princess please go to our website littleorphansanimalrescue.org and fill out an adoption application.